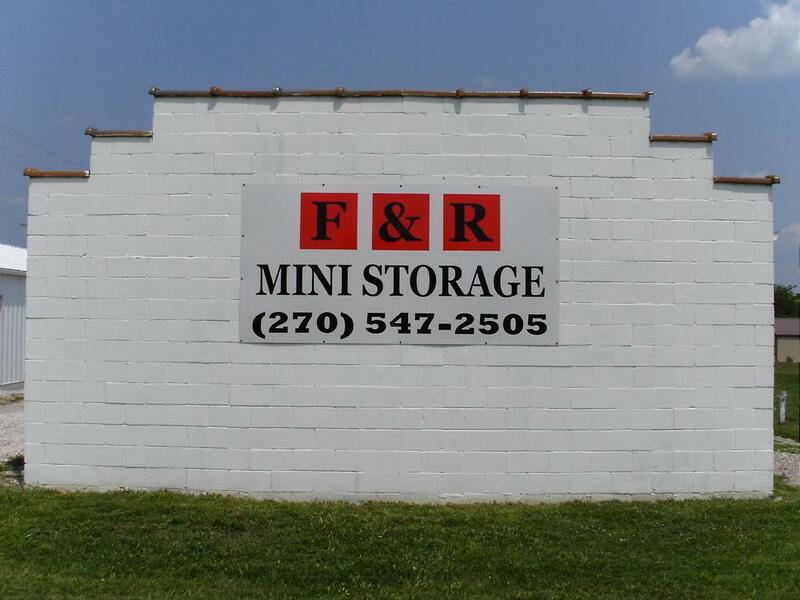 F & R Mini Storage is a locally owned and operated facility. 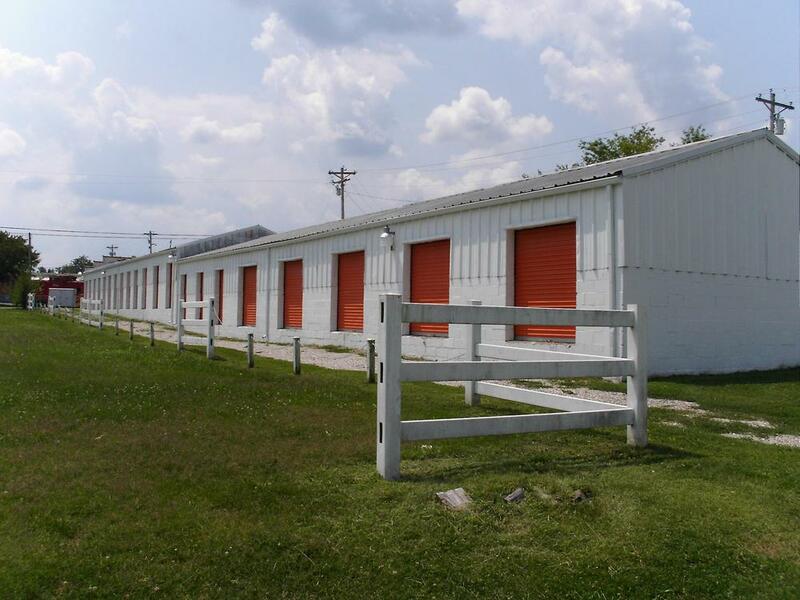 We offer dry, clean, and secure storage spaces in a range of sizes to suit your needs. All of our spaces are drive up accessible 24 hours a day, 7 days a week. 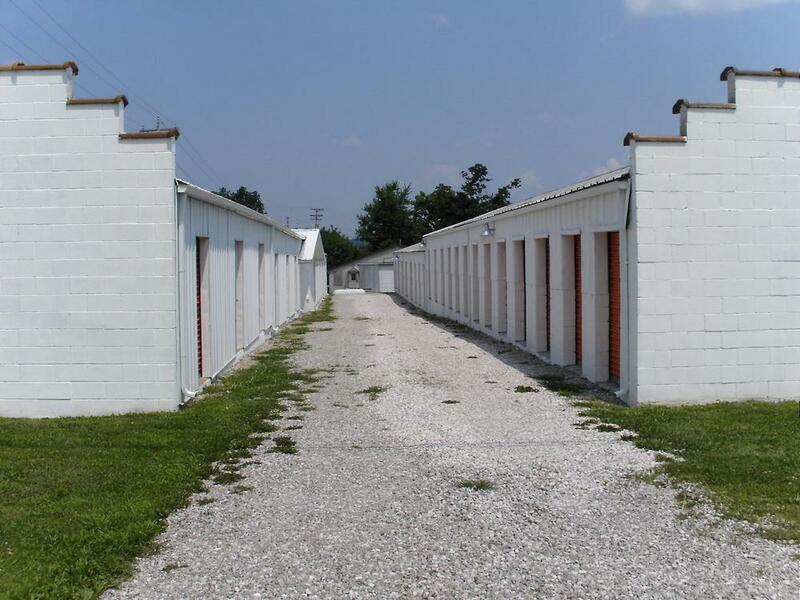 Please make your reservations online and we'll contact you to set up an appointment to move in. 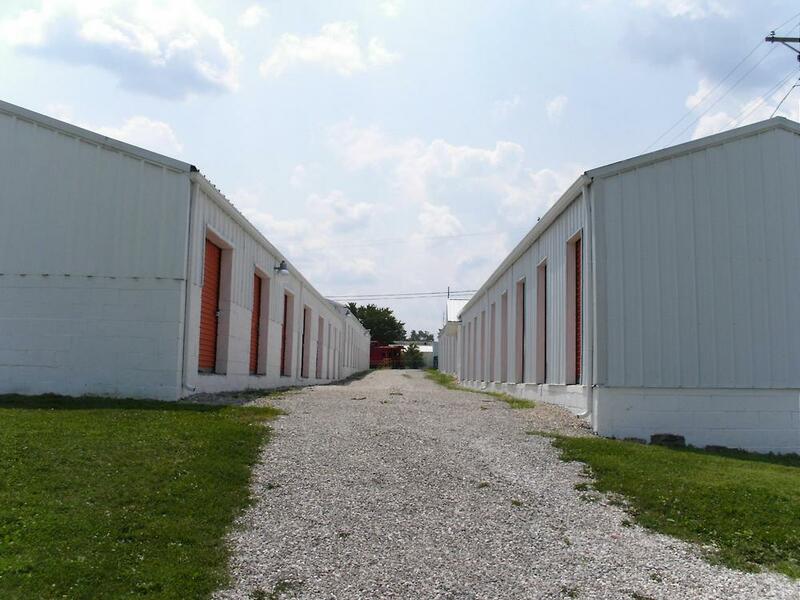 We have rental trucks and trailers available at our office which is located at 1965-B Brandenburg Road, Brandenburg, KY 40108. We also sell insurance and locks if needed. 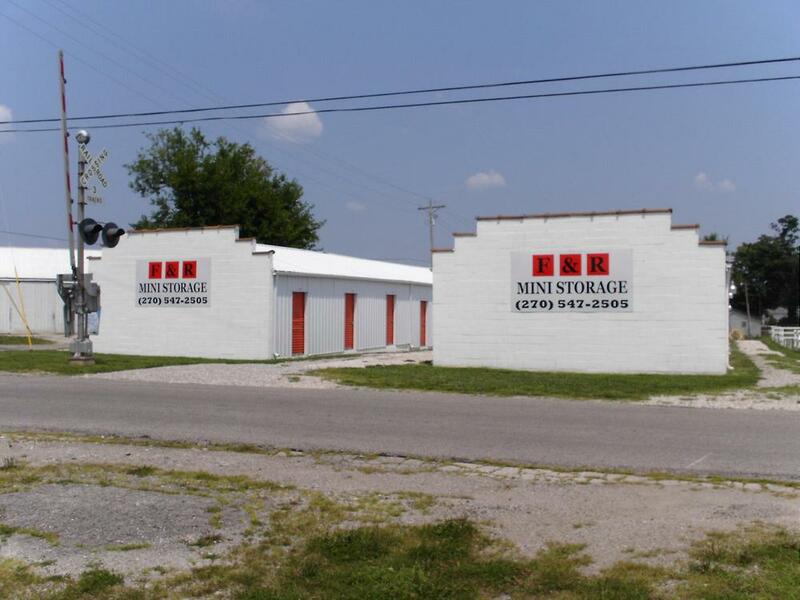 The storage facility is located in downtown Irvington at the intersection of First Street and Lake Street next to the railroad tracks. 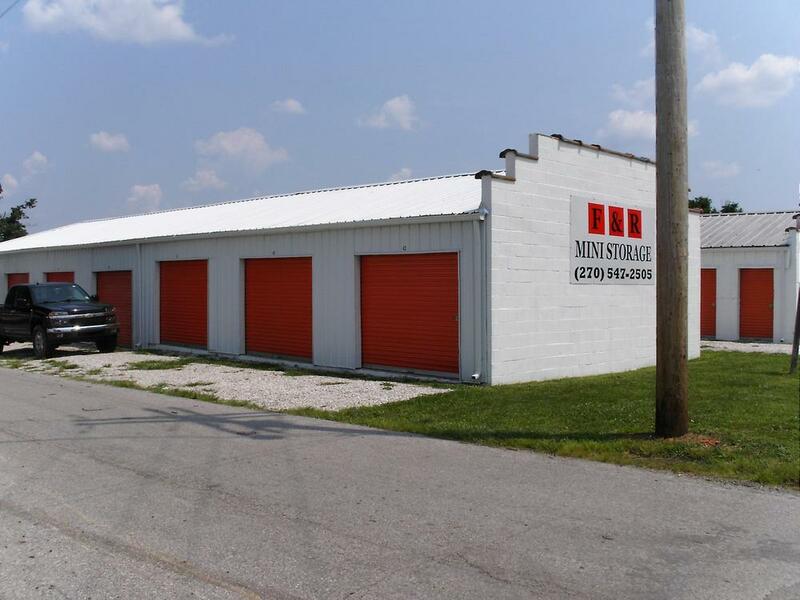 Just look for the orange doors!